Think of the pleasures of enjoying a beautiful home without the worry of having to manage repairs or upkeep. At PCSC independent living community in Florence, South Carolina, freedom from home maintenance is part of the mission to enrich the lives of mature adult residents. Released from the obligation of the to-do list, community members can create, learn something new, or simply take a walk with a friend rather than clean gutters or push a mower. A friendly and attentive professional staff will keep the grounds looking their best while you pursue interests that matter to you. It’s about creating a new sense of purpose and motivation so that each new day is open to bring a welcome experience and meaningful engagement. 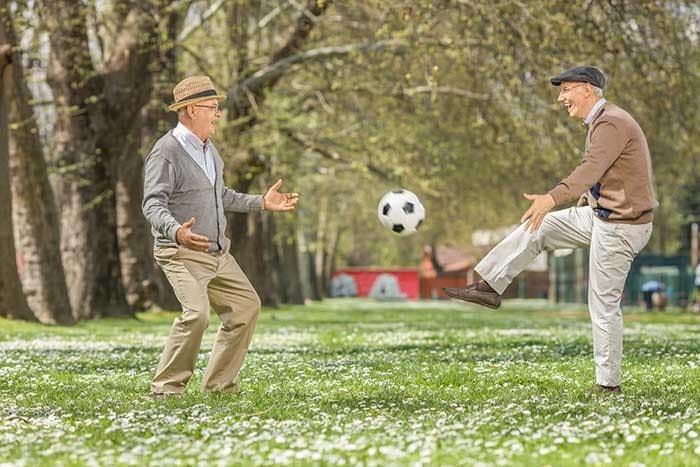 At The Florence Presbyterian Community, residents choose to be as active or relaxed as they desire. 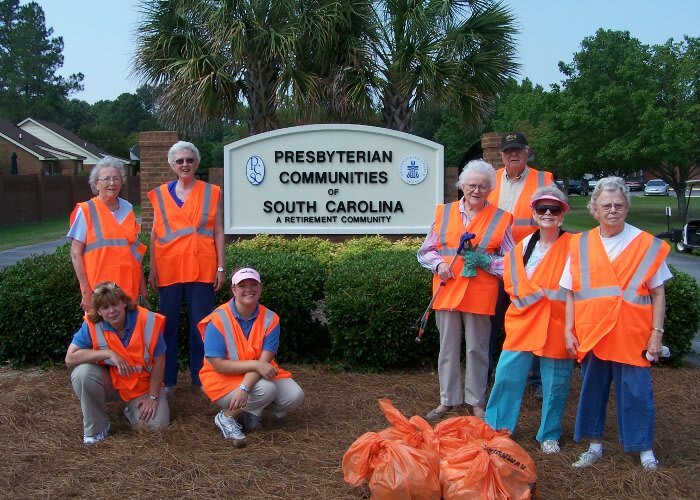 As a Presbyterian Community of South Carolina, The Florence Presbyterian Community is ready to provide the assistance and support residents require in order to wake up each morning with a sense of purpose and excitement for the new day ahead. Residents can relax knowing that daily tasks will be taken care of. 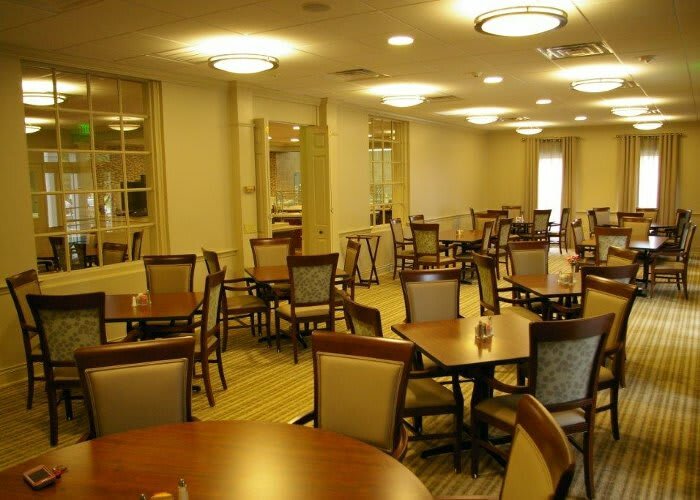 As a resident, you are at liberty to make independent decisions about how you spend your time. Services are available to meet daily requirements and enhance quality of life at PCSC Florence. Patio Homes and Apartments have a one-time entrance fee. Entrance fees are similar to home values in the area and vary according to size and amenities. If you or your loved one would like more information on how Presbyterian Communities of South Carolina in Florence can help you live your best life, contact us today. PCSC Florence is devoted to ensuring that mature adults live their most fulfilling and independent lives at every stage. A compassionate staff is available to provide respectful assistance with mobility, daily tasks, or with any other supplemental support a community member may need. Services that go beyond residence service agreements are available through our Vital Living Home Services. Residents may also consider other continuum of care options. 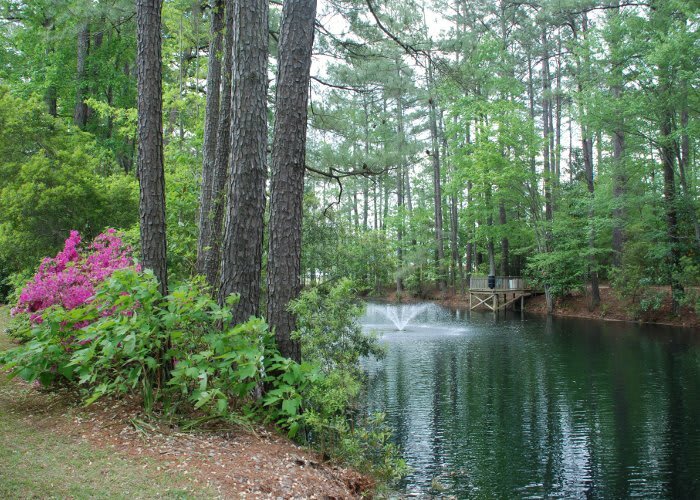 Discover for yourself what makes PCSC senior living in Florence, SC, such a vibrant and welcoming community. Contact our office today to schedule a visit.